This teenage cancer book tells a moving story about a young girl who refuses to give up in the fight against cancer. The press proclaimed the book “best teenage cancer book”. From one day to the next, sixteen-year-old Mette goes from being a cheerful, active teenager to having Ewing’s sarcoma, the same rare type of cancer that took Ted Kennedy, Jr.’s leg. As Mette’s friends jubilantly make their way through high school, she struggles with chemo, nausea, and the most terrible thing she can imagine: being bald. To avoid looking like someone who is ill, she does everything possible: buys a wig, attends class, tries with all her might to live a normal teenage life. 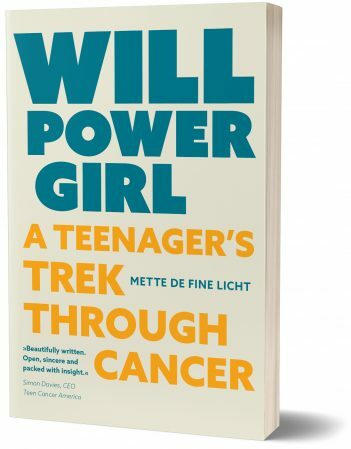 Willpower Girl — A Teenager’s Trek Through Cancer is a moving story about a young girl with teenage cancer. Mette learns how to turn adversity into strength, and daring to believe in the future once again, she comes out the other side to rediscover fulfillment and a rich life. 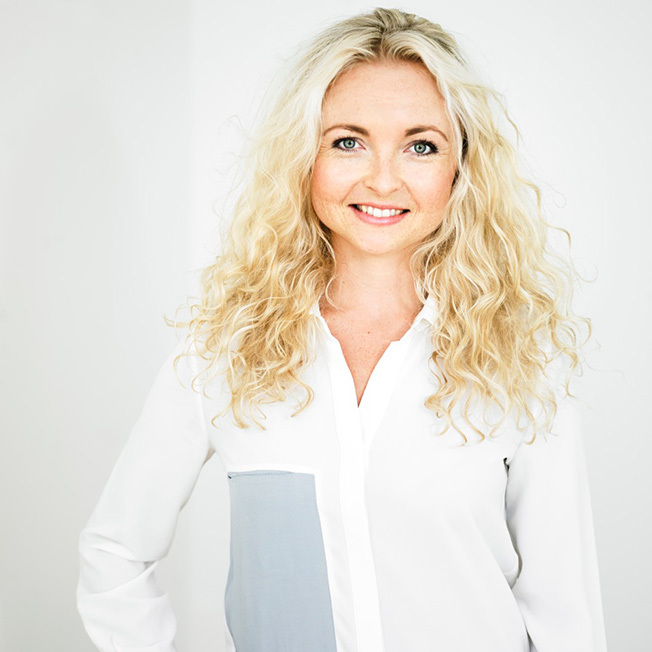 Born in 1985, Mette is a successful author and speaker based in Copenhagen, Denmark. She lives with an internal prosthesis in her leg and continues to go for regular checkups. Want to know if this teenage cancer book is for you? Stella Borne Mikkelsen, 47 years old.